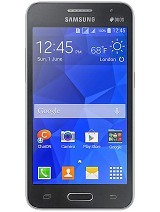 AnonD-297153, 22 Aug 2014Hi, is there a cash out when applying a plan in sun cellular.? thanks.Just got mine last night from Sun Cellular. You need to pay P1800 (3months advance) for plan P600. AnonD-297153, 22 Aug 2014Hi, is there a cash out when applying a plan in sun cellular.? thanks.is this u're phone in sun cellular??? 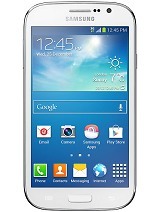 ive been eyeing ths phone for sometime because i wanted a big screen for my next phone. i was able to check its demo unit and i must say im quite impressed with its display. 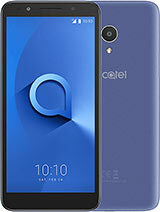 im a satisfied owner of an alcatel idol. 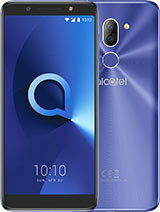 considering its price i must say good job alcatel! 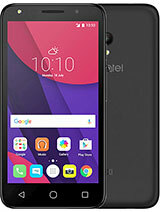 is there a cash out when applying a plan in sun cellular.? how can i make screenshot? Got mine from suncellular. Well, it's nice, large screen and good camera. 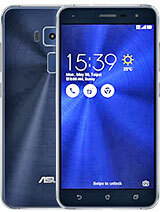 Comparable to Samsung Grand 2, they almost have the same specs. Toyish stock icons, launcher will do. Battery is great, phone has saving mode similar to Xperia's Stamina mode. This also comes with Ultimate Saver mode! similar to Samsung S5's Ultimate Power Saving mode. Comes with stylish flip cover, girly thing though. Anonymous, 11 Aug 2014just got mine from sun cellular. 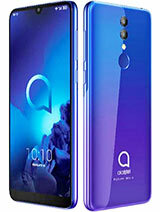 i have the bluish black color and i love it.Got mine from Sun Cellular too.. Mine is Full White. 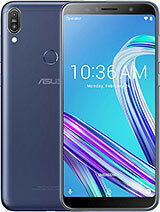 Nice phone isn't it? 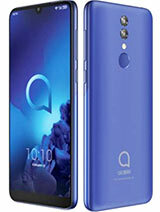 anyone tried playing HQ video clips and HD games in this phone? 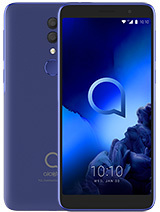 this phone has no GPU, so is there anything not good that you guys have experienced so far? I use the camera and is quite satisfied. Pictures taken was automatically stored to SD card wc is OK. But later, pictures are stored in phone memory. Problem is I cannot transfer pictures in phone memory to my Laptop unlike pictures stored in SD card, anyone there have the solution?? ?